As it’s St Valentine’s week, I thought we’d make this blog all about love. 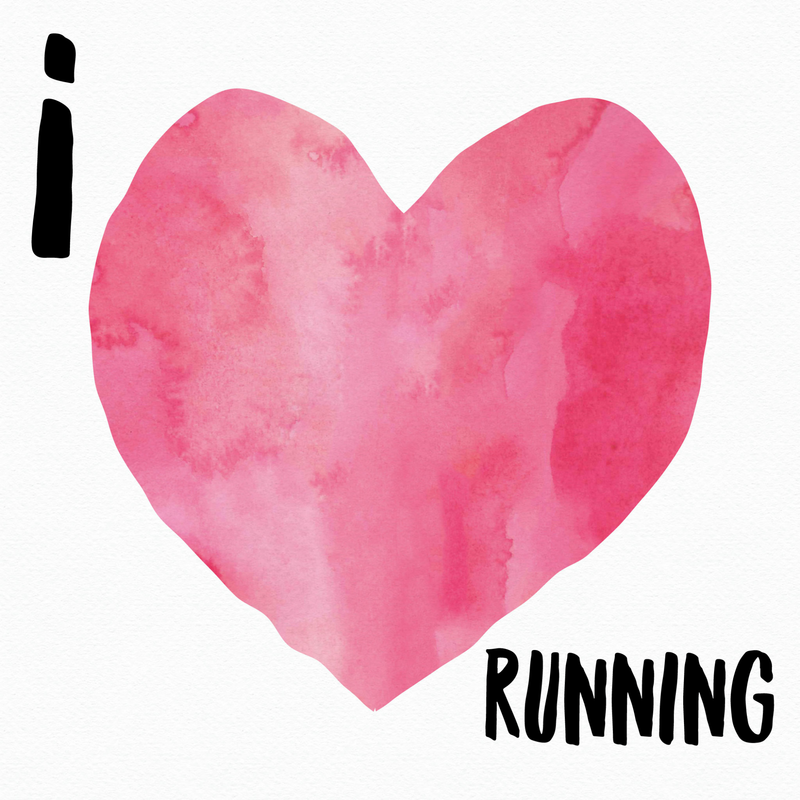 Love of running that is. I’m still in those heady early days of passion where running consumes my thoughts. I talk about it with awe, marvel at people’s long term affairs with marathons and share knowing smiles with other equally-smitten joggers. Gasp! How can this be? She always seemed so secure and happy in her running relationship. If it happened to her, can it happen to me? How can I nurture this blooming romance without burning out and binning it? I know, as with any new hobby, there comes a point where you do lose the all-consuming first flush of enthusiasm. My ex-loves include swimming and pilates and I have been dumped by aerobics and step classes, no longer in fashion. This week, without realising, I hardly ran. I’d gone from making it my number one priority in a morning, to letting things slide. Normal life crept in, swallowed up my time and before I knew it, it felt a bit of an effort to give my trainers a workout. Much as I’m evangelical about running, I do find it hard. Sometimes I feel as though I’m not making any progress, it can be painful and it would be really easy to have my head turned by a packet of Jammy Dodgers. So how do you keep the love alive? Do you spice things up by varying your routes? Are there times when you’re not in the mood and just have to hit the road and think of England? and make me think, yeah, I do like this. Let’s carry on a bit longer and see what happens. No pressure, just feel the love.